Castor oil packs have been used in Ayurvedic medicine for thousand of years. Folk healers worldwide have used castor oil to treat a wide variety of health conditions for thousands of years. 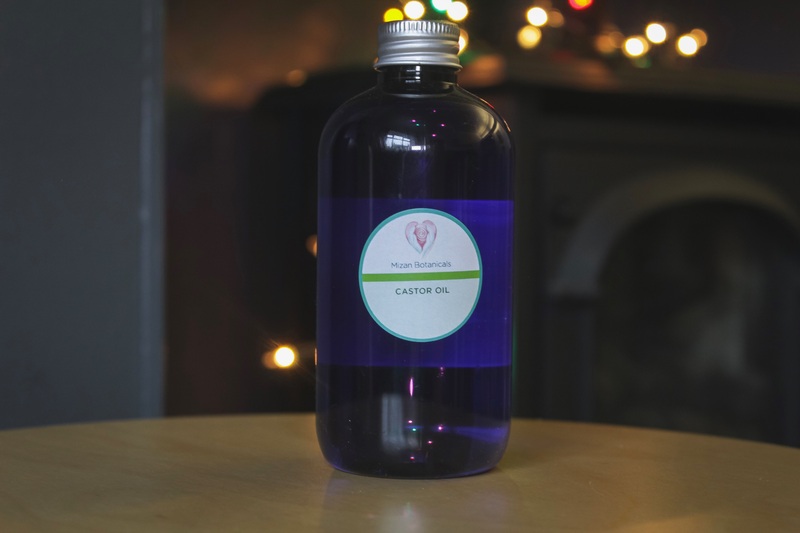 The use of castor oil goes as far back as the ancient Egyptians, who used it to treat eye irritations and as a powerful natural skin care remedy. 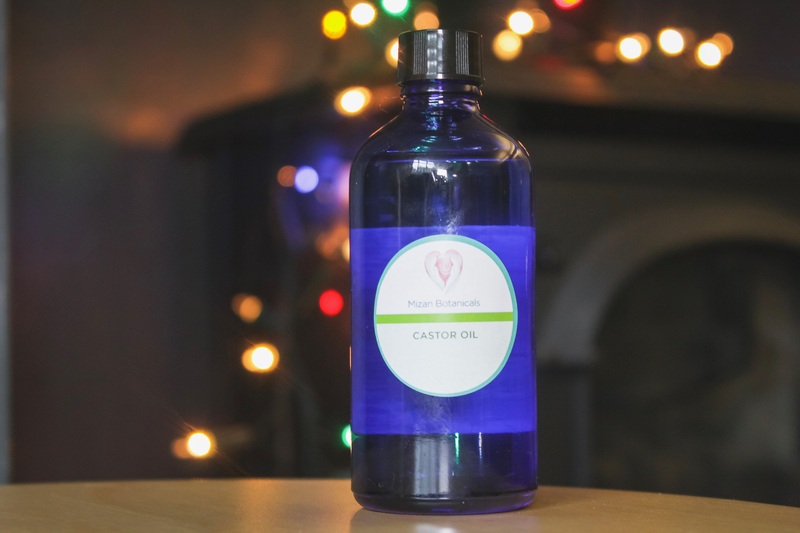 In India, castor oil has been prized for its skin-healing, digestive-soothing, antibacterial properties and is commonly used in traditional Ayurvedic medicine practices. 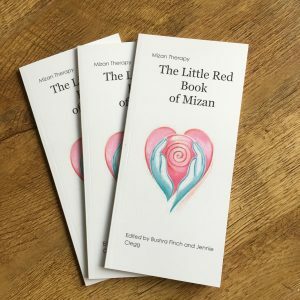 Mizan Botanicals only sell 100% organic, cold pressed castor oil.